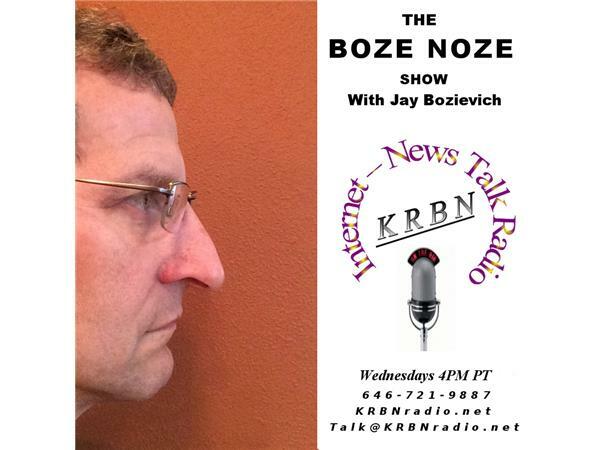 We hope you'll join us this Wednesday 4 PM Pacific time for The Boze Noze Show with Lane County Commissioner Jay Bozievich. This is your opportunity to directly talk with a Lane County Commissioner with your questions and concerns. Listen or join the conversation as 646-721-9887. You can also send your comments to talk@KRBNradio.net. Please be sure to like us on Facebook and will see you this Wednesday.